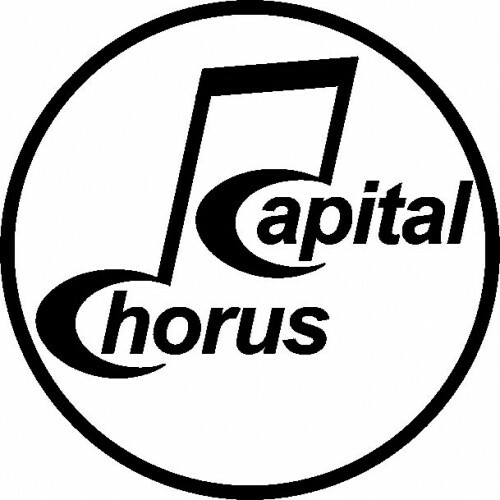 “Capital Chorus" are the performing chorus of London’s premier Barbershop Harmony Club. This unaccompanied singing group has, over the last eighteen years, become a familiar sight at theatres, clubs, corporate events, fund raisers and other events throughout London, where their wide repertoire of songs from the twenties to the eighties always guarantees that they are firm favourites with audiences of all ages and backgrounds. We sing Beatle songs, Gospel, jazz and other fun songs; please click on the "Our Repertoire" tab. Within the last two years the group has sung at a wide range of venues from formal parties at the American Embassy to school open days, from the competition stage at the Winter Gardens at Blackpool to private functions like weddings and birthday parties. For many people Barbershop singing conjures up images of straw hats, stripy blazers and quartets crooning the tunes of the 1920s and 30s. In practice modern Barbershop is an exacting discipline requiring dedication and commitment in order to reach a pinnacle of performance excellence. These days it embraces a wide range of unaccompanied arrangements, and our repertoire includes such familiar tunes as “Under the Boardwalk” and The Beatles’ “Something”. Capital Chorus is affiliated to the British Association of Barbershop Singers (BABS), which provides access to professional voice coaches and training that are required to maintain the group’s high quality of singing. Performance ability is judged each year at a national competition - a highlight of the Barbershoppers’ year ! We practice every Monday evening (except on Bank Holidays) from 7:45 to 10:15pm. Go to our website and see a lot more information.